LionSky Media is pleased to be working with Mobile Room Escape ! They are a Mobile Escape Room – Serving all of Chicago Western Suburbs & Chicagoland. Here is a sneak peak of the Chicago Escape Room Experience. If you are interested in starting your own mobile escape experience, they offer consulting/designing services as well. Contact them today for the adventure of a lifetime! 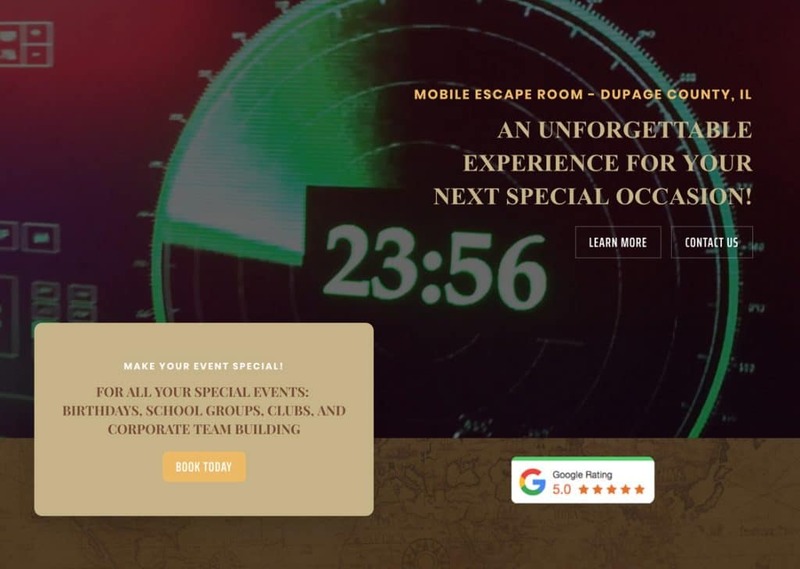 We are happy to produce a beautiful, video landing page for Mobile Room Escape!